Ohio faces serious property challenges, ranging from blight removal to property reuse to new development. Groups and individuals lack easy access to the property information they need to make the best possible policy, planning and land-use decisions. 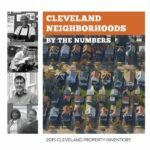 To address this concern, JPMorgan Chase, LOVELAND Technologies, and Western Reserve Land Conservancy have teamed up to make property information more accessible and actionable in Cleveland, Columbus, and Cincinnati through the development of Property Data Dashboards. 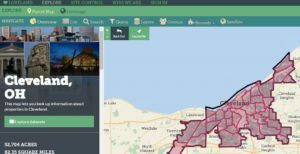 3C’s Mapping Dashboards will serve as a central resource for accurate and up-to-date property information, making it easier for groups and individuals to identify and take action on property related problems, opportunities, and solutions in their communities. This model has a history of success. JPMorgan Chase supported a similar initiative in Detroit. 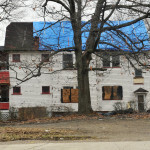 In 2015, the city’s philanthropic leadership banded together to commission a survey of blighted properties that would give local leadership the information needed to make time-sensitive investment decisions. 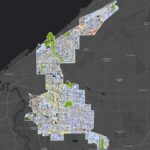 Through an initiative known as Motor City Mapping, Loveland Technologies worked with community volunteers to map each of Detroit’s 380,000 parcels. 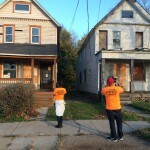 JPMorgan Chase provided funding to create a dashboard that the Detroit Land Bank Authority used to identify and remove more than 10,600 dangerous structures and create a door-knocking campaign to save houses at risk of foreclosure. As a result, tax foreclosures declined nearly 50 percent in Detroit in 2016. 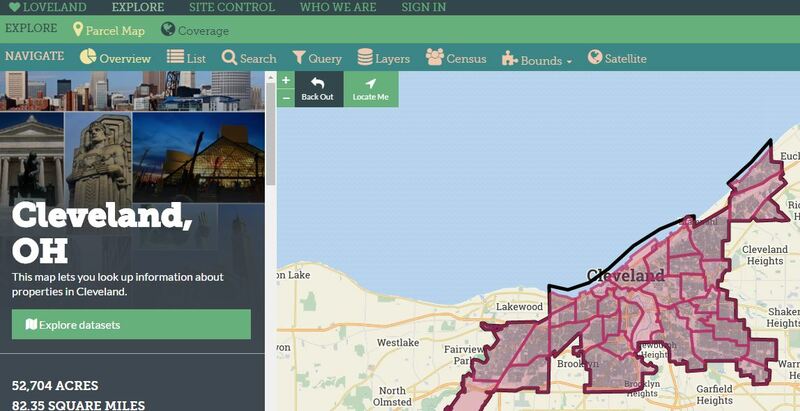 “We know from our work in Detroit: This information is powerful. The data tells a story and helps to create consensus among neighborhood stakeholders about the path forward toward neighborhood stabilization” explained Janis Bowdler, managing director and head of community development for global philanthropy at JPMorgan Chase & Co.